What Is It Like to Grow Up Transgender? Imagine growing up in a world where you didn’t feel comfortable in your skin. Imagine being depressed, or even suicidal, at the image you see in the mirror. Many transgender individuals experience emotional and mental pain because they don’t feel complete inside. No book shows someone how to transition, and it seems that all the world is against them. What’s sobering is according to the American Foundation for Suicide Prevention, more than 41 percent of all transgender individuals have attempted suicide at least once. These suicide rates are more than nine times that of the national average. 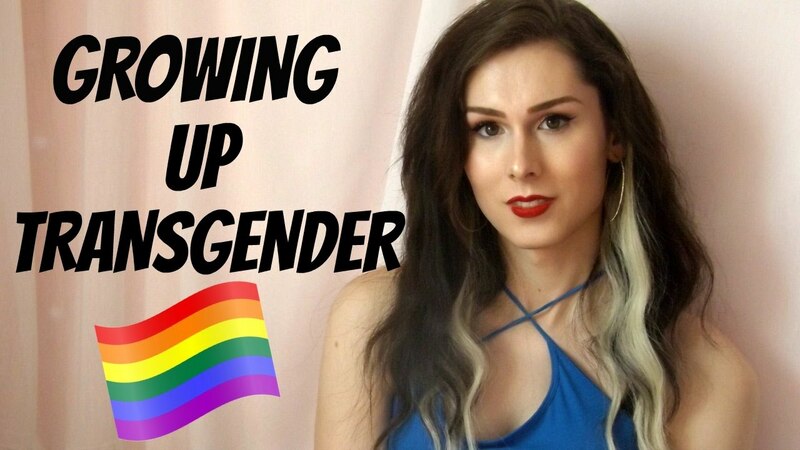 So, what is it like to grow up transgender? having problems with their identity as far back as three or four years of age. For others, they wake up one day to a whole new reality. It’s like having a nightmare and never being able to wake up. It’s rather difficult for a non-transgender person to imagine how a transgender person feels. Simply put, the mind and body of these individuals don’t match. Their anatomy dictates one thing, but their brain another. Try to imagine that you are born a beautiful woman. You have flowing eyelashes and gorgeous hair. You like the way you look. What if you were to wake up one day and suddenly be a man? All the jewelry you have would no longer be fitting. You couldn’t wear makeup, and the clothes you have are no longer ideal. You have muscles that are covered in hair. All the other women will treat you as a man. To keep from being an outcast, you must act like a guy to integrate. How would you feel? Being a woman your whole life and suddenly changing into a man would be awkward. You won’t wake up from this nightmare though; you will need to do this for the rest of your life. Every time the transgender person gazes into the mirror, they encounter someone that is unrecognizable. It’s like another person has taken over their body. Stress mounts as they are forced to face the reality of who they are and who they are not. Welcome to the life of a transgender individual. It’s important to note that sexual preference and gender identity issues are two separate issues. Many people lump the gay crowd together with the transgender one, and it’s just another gross misunderstanding of how these people feel. A transgender person is not gay. For instance, if a girl feels like a man, then he would find it reasonable to desire a female relationship. He wouldn’t classify himself as gay or homosexual, rather, he would classify himself as being transitional in that aspect. The lines between homosexuality and transgender identity have been blurred. However, they are two separate issues altogether. 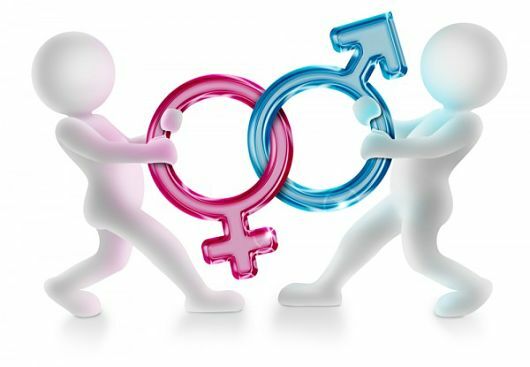 Sexual identification refers to with whom a person who wishes to be intimate with, while gender identification is about the inner reflection in the mirror of one’s mind. Experts believe that the gender develops between eighteen months and two years of age. By the age of three, a child can identify with their gender and make proclamations about who they are. For the person suffering from gender identity, this is often the time when things go wrong. They are unable to make those declarations, and they often feel a sense of confusion and fear. They believe one thing but see another. This confusion leads to all sorts of mental health problems and difficulties in life. When the brain and body don’t match, it’s a major issue. Having a support group is the first step in coming to terms with who they are. Finding like-minded people helps them so that they don’t feel so alone. It’s part of the process, and it introduces them to a community that understands them. The need for surgery is also a big part of their lives. Most will need to undergo chest and genital reconstruction as well as take medications that alter their hormone levels. The whole transformation process is scary and expensive. Insurance companies don’t typically pay for these surgeries, though they are begging to see that this is a medical condition rather than a personal preference. What is it like being transgender? It’s like wearing an outfit that is uncomfortable and doesn’t fit right. You feel off and out of sorts constantly. Unfortunately, many people change clothes to feel comfortable. It’s not that easy for a person suffering from gender identity disorder. They must have their appearance altered by a surgeon to match their inward being.